Here is a list of some summer camps we are aware of in the area. If you have any others you would like us to share, please let us know! Weekend of fun & adventure! We hope you choose to come play with us this summer. You’ll get to go swimming, fishing, and a lot of other fun stuff with new and old friends. You’ll also get hands-on arts, games, and sports. 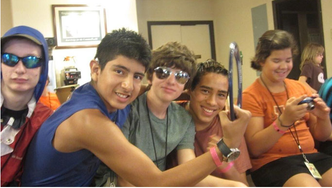 Our day camp is rich with experiences that encourage and promote communication. Come and have the adventure of a lifetime! 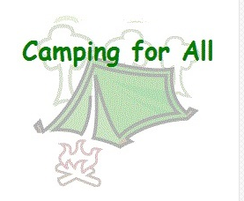 Camping for All’s mission is to increase camping opportunities for people with special needs. For more information, contact Deborah Shapiro at camping4all@earthlink.net. Lions Camp Merrick offers non-stop fun for children who are Deaf, Blind or are Type 1 Diabetic and are between the ages 6-16. 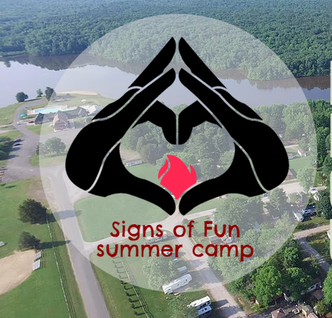 Campers will participate in a “traditional overnight camp” experience supervised by trained and caring counselors. 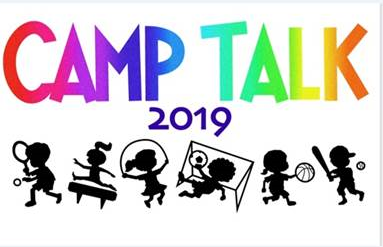 Deaf Camps, Inc. is a volunteer-run non-profit organization dedicated to providing fun, safe, communication-rich camps that promote the physical, spiritual, and social development of Deaf/hard of hearing children and children learning American Sign Language. Our goal is to provide an inclusive, positive and fun atmosphere that encourages bonding between Deaf and KODA kids. 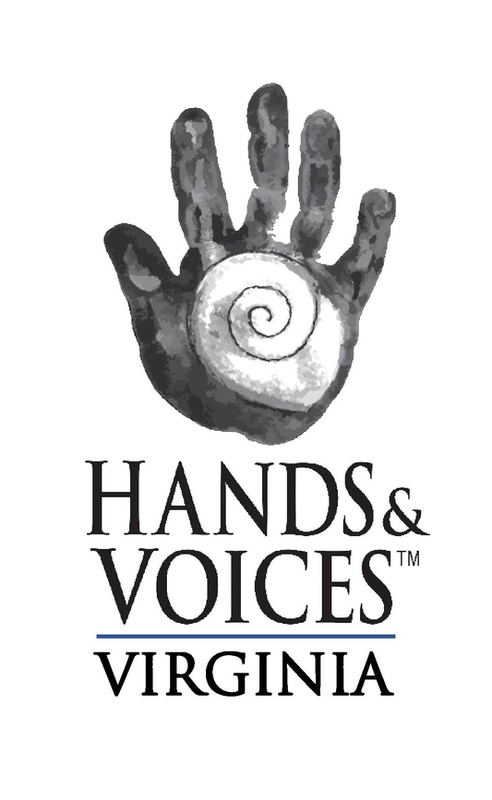 This is the website of the Virginia Chapter of the national organization of Hands & Voices. This H&V chapter and its website may publish articles or commentaries from authors presenting their own perspectives. All contributed material is solely the viewpoint of the authors and may not reflect the viewpoint or indicate the sponsorship of Hands & Voices. It is intended for informational purposes only.